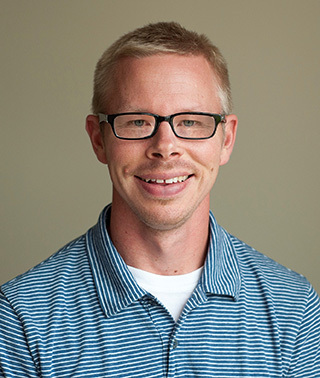 Jonas is a physical therapist at Riverwood who practices in Aitkin. Experience: 12+ years in primarily hospital-based outpatient therapy. Other experience includes inpatient/sub-acute rehab, homecare and sports medicine settings. Areas of Focus/Expertise: Treats a variety of orthopedic, neurological and spinal disorders through manual techniques, motor control and therapeutic exercise to optimize efficient movements and postures. Other training includes concussion management, vestibular and balance issues.